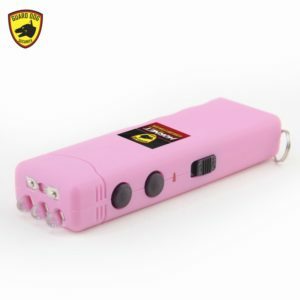 For a long time, the most popular non-lethal self-defense product has been the keychain pepper spray. What makes it so popular is that a person is able to defend himself when he is most vulnerable- walking to or from their home or car. With the pepper spray attached to a key ring, it is readily available and can be used at a moment’s notice. 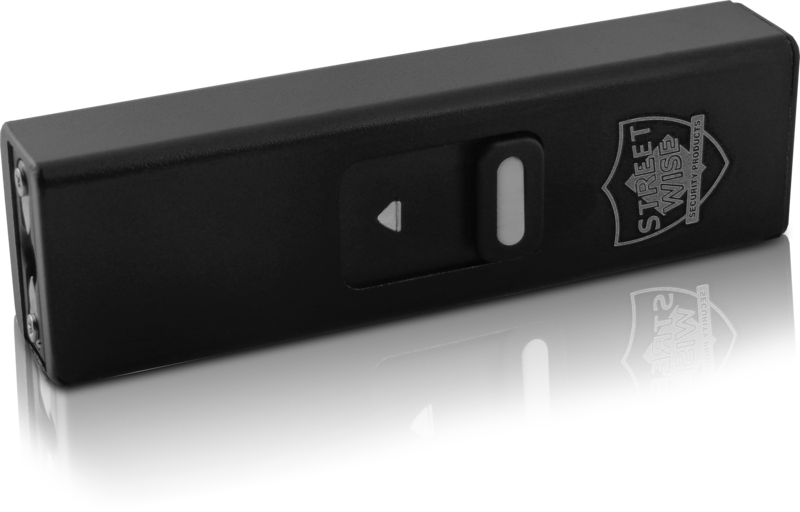 Combining the portability of the pepper and the take down power of the stun gun has resulted in the original Streetwise S.M.A.C.K. 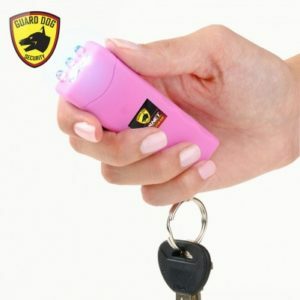 (Stun My Attacker Compact Keychain) Stun Gun. 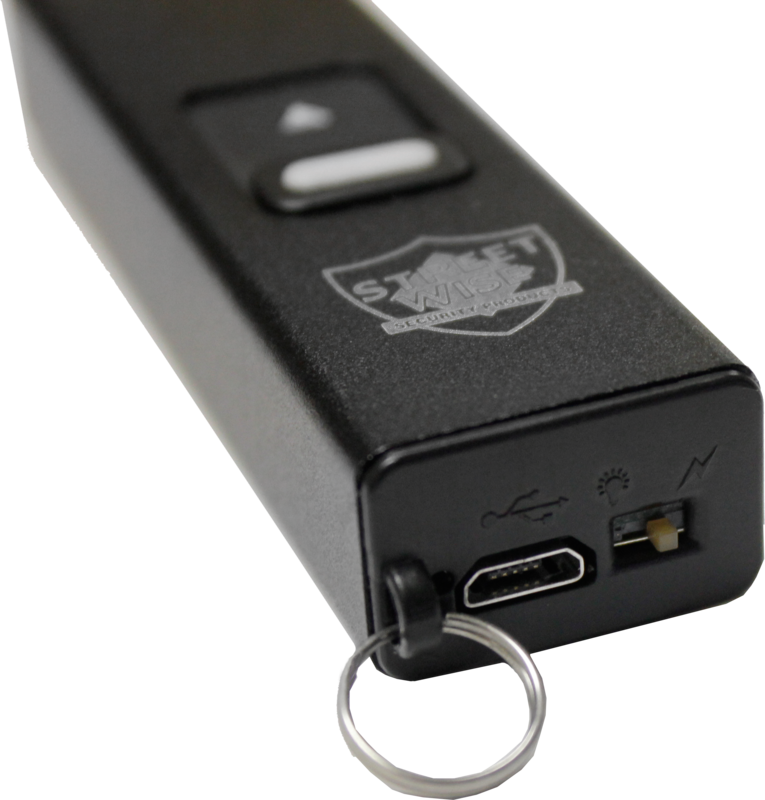 This amazing stun device was about half the size of stun guns on the market at that time and was light enough to be carried on a key chain. 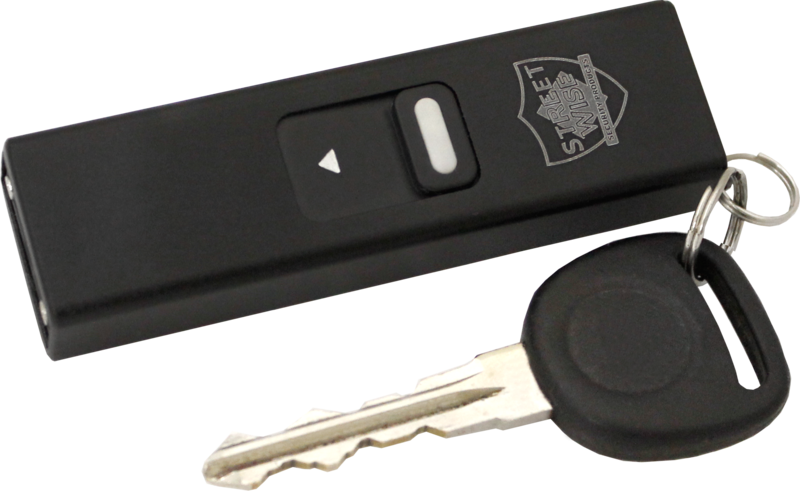 Since technology has improved a lot in the last 5 years, we are happy to introduce the Mini S.M.A.C.K. 20,000,000 which is about half the size of the original model. It is similar in size to a small pack of gum (measures a mere 3.25 in. x .75 in. x .50 in.) 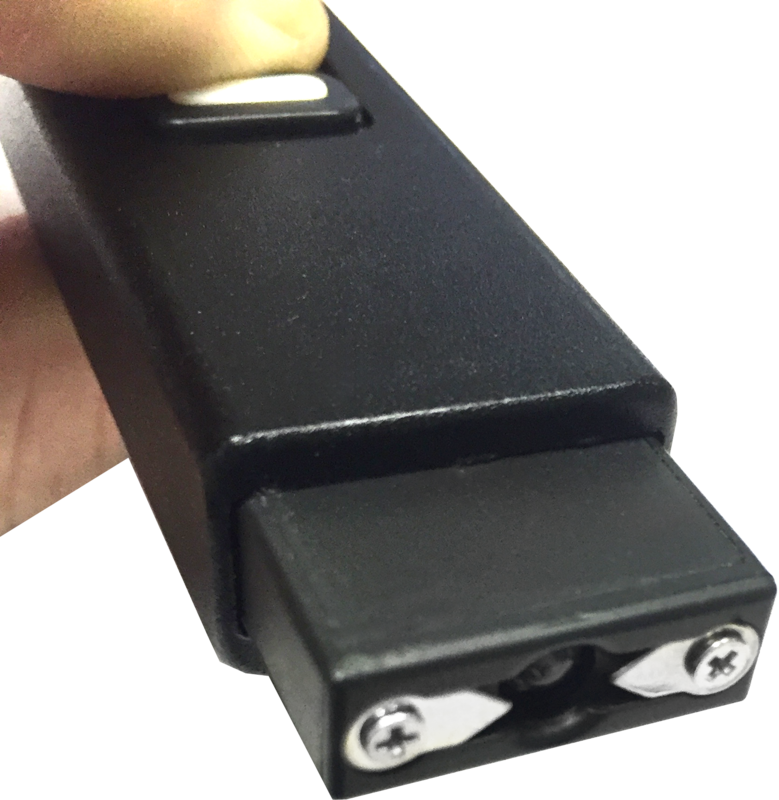 making it the smallest keychain stun gun in the world! 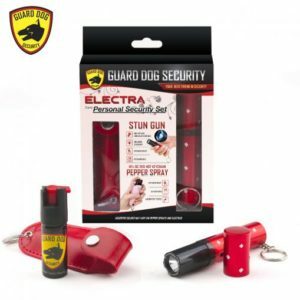 When the need arises to protect yourself, you don’t want to be fumbling around to find your stun gun. 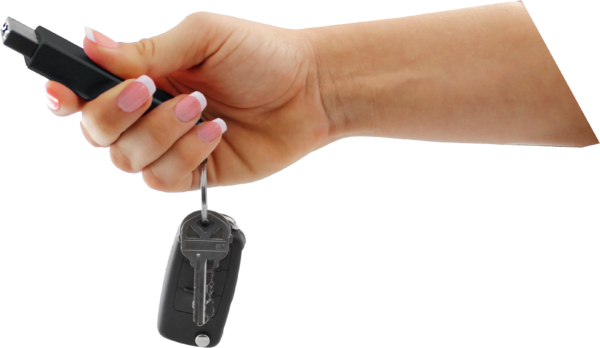 With it attached to your keys, you don’t need to be concerned about it getting stuck at the bottom of your purse. 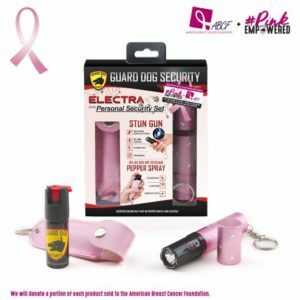 You will have the personal defense weapon in your hand when walking to your home or car and will be ready to protect yourself at a moment’s notice. Easily slips into your pocket or can be concealed in the palm of your hand. 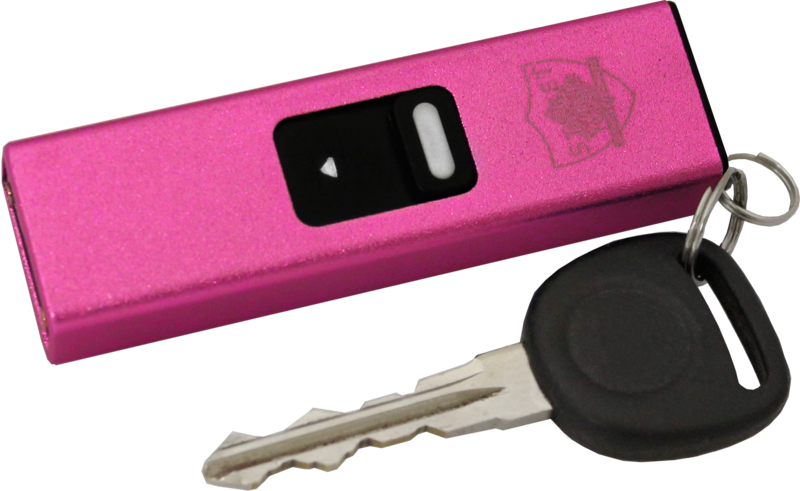 Charging the self defense tool is simple, using the included USB charging cord and your own wall block or car charger. 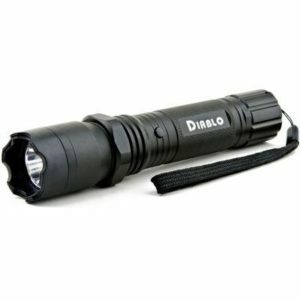 Provides a convenient source of light whenever you need it.